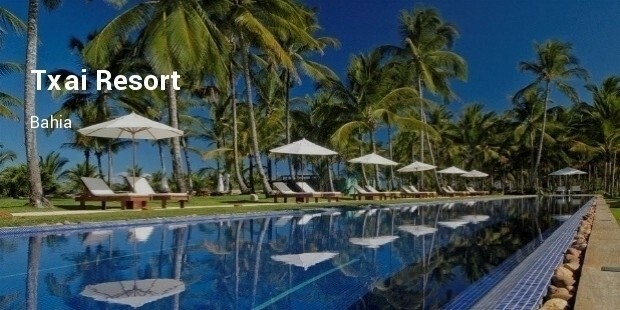 Brazil is one of the countries blessed with natural beauty, a country associated mainly with beaches. 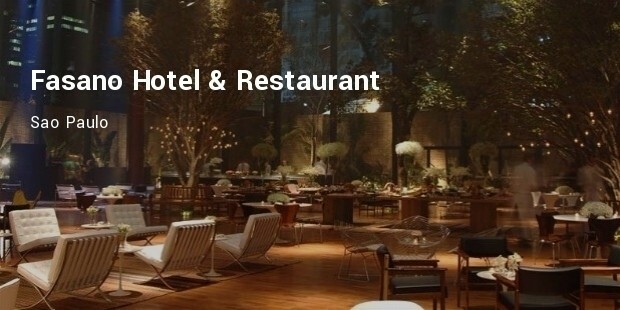 Places like Sao Paulo which are the economic and cultural hub of the country are set to have a line of luxurious hotels which are a delight for travellers from around the world. 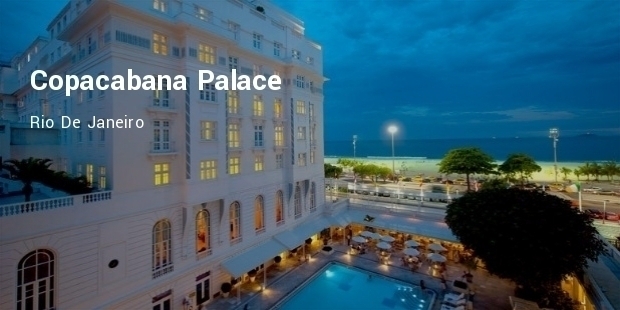 The hotel was established in the year 1923 and is said to be one of the premiere hotels in South America. The hotel was extensively refurbished in 2014 prior to the FIFA World Cup. Many rooms have a great view of the 2.5-mile beach. 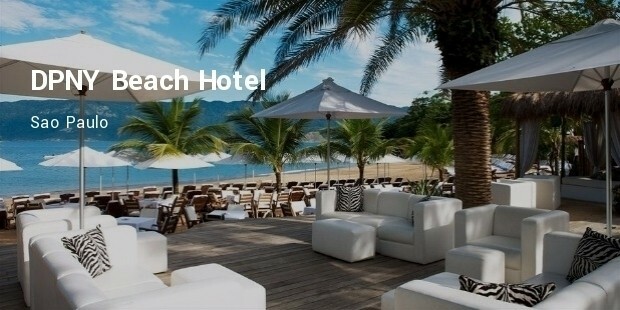 There is a reserved section of the beach for the hotel guests. 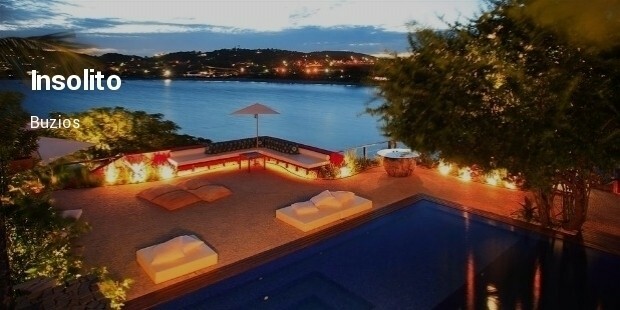 Hotel Fasano is located right on Rio’s beachfront. 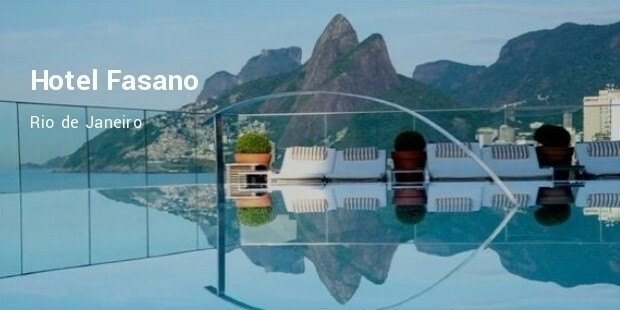 The hotel rooms give a spectacular view of the Ipanema and Leblon beaches which stretch to the twin peaks. The hotel has 79 Rooms and 10 Suites. 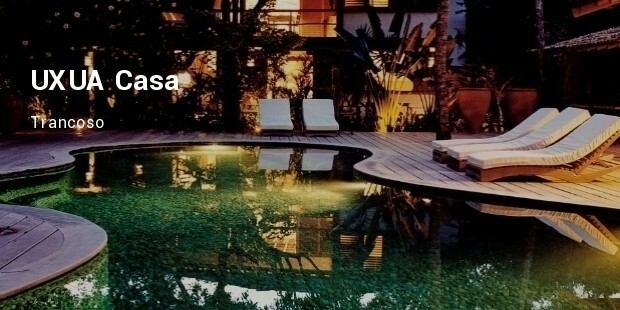 It is considered to be a luxurious but one of the hippiest places on the Rio beachfront. The Fasano Hotel & Restaurant was established around 1930 and still gives the elegance of that era to the guests staying here through its architecture. The hotel has 50 Rooms and 10 Suites in its 23 floors. Guests arriving at the hotel get to indulge in a complimentary 15-minute massage. Hotel Unique was completed in 2005, with 6 floors of curving hallways, 85 Rooms and 10 Suites. 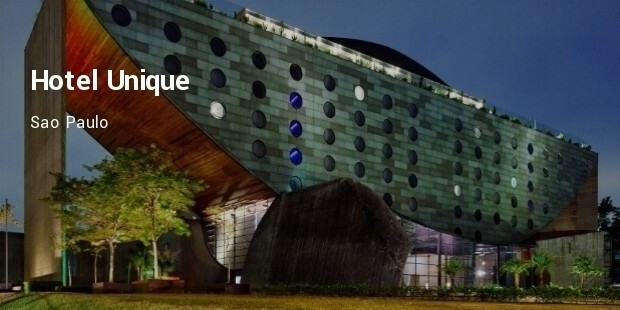 The hotel has an eye catching curve design which gives its name. It has a rooftop with a restaurant giving breath-taking views. These luxury hotels in the most exotic country of the world offer luxury travellers the elegance as well a cultural view of the country in their own unique ways. 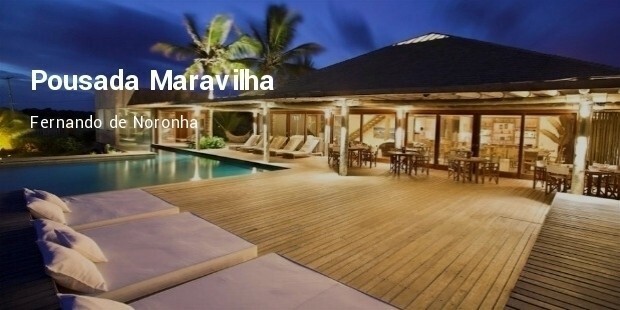 The cultural and modern aspects of architecture can be enjoyed by guests staying there with the additional beauty of the rooftop decks and beaches which add to the extravagant stay at these hotels.